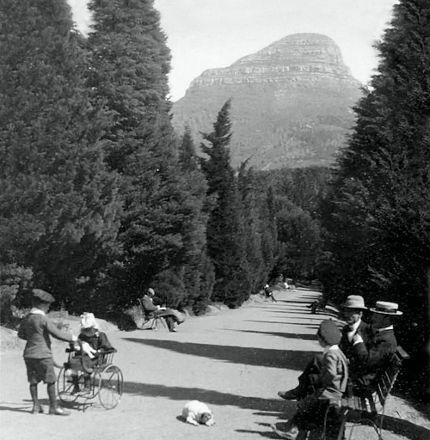 So by the way did you ever read ‘MY YEAR IN PROVENCE” by Peter Mayle? 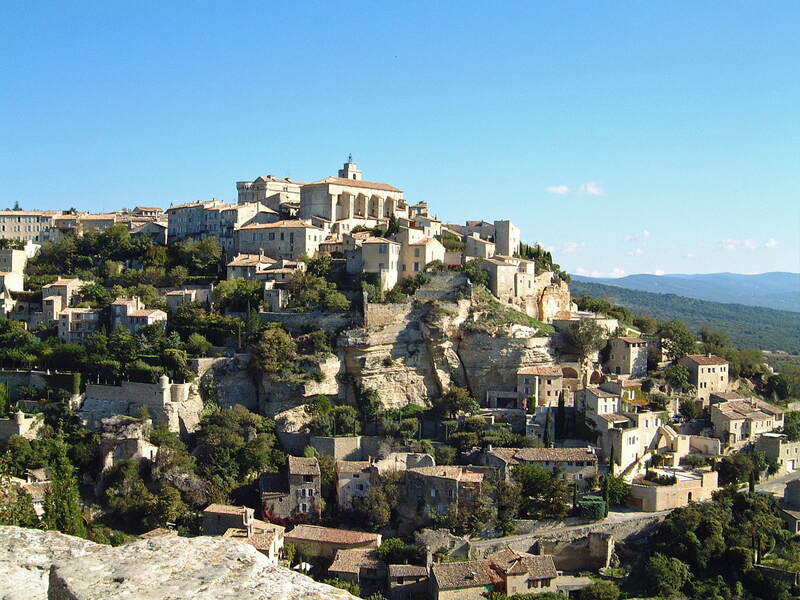 This is Gordes, not too far from where he lived. 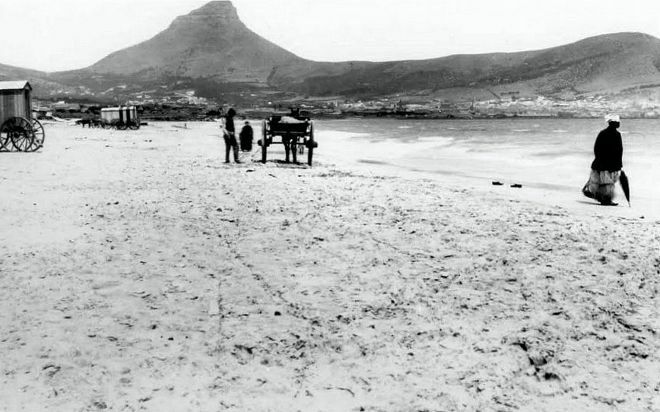 Cape Town (South Africa) has seen many changes since it was inhabited by the native Khoi and was first visited by Bartholomew Dias in 1488. 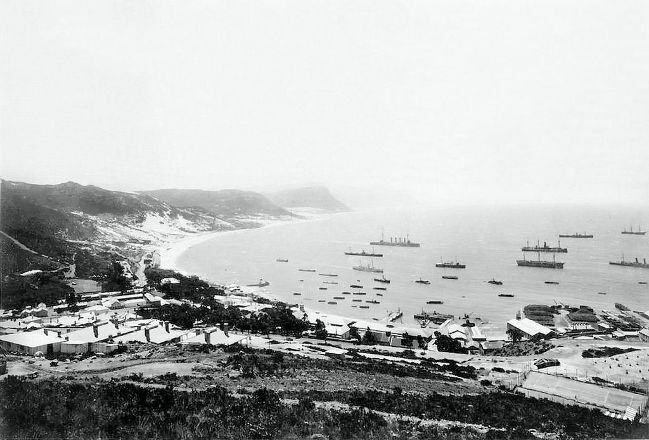 The town was a Dutch trading post under Jan Van Riebeeck, and then came under British rule in 1814. 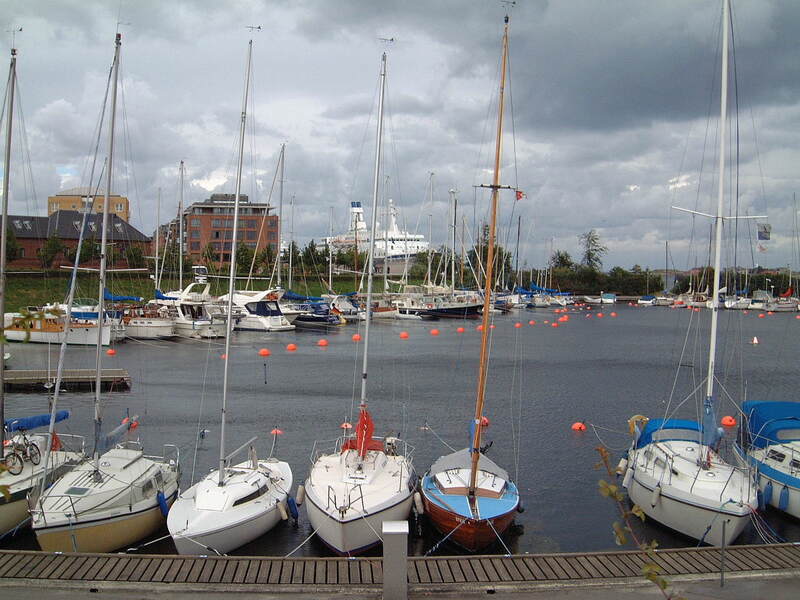 Since then it has seen a lot of change and become a unique town with its own unique mix of culture. 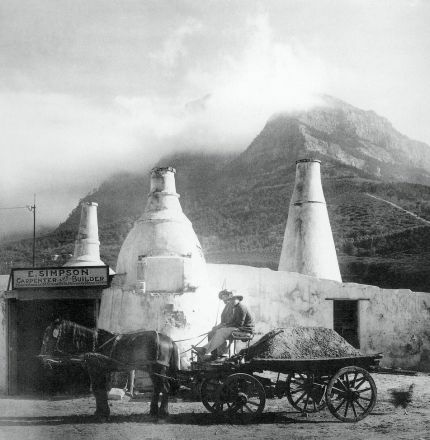 The lime kilns in Mowbray in 1910, with Table Mountain in the background. 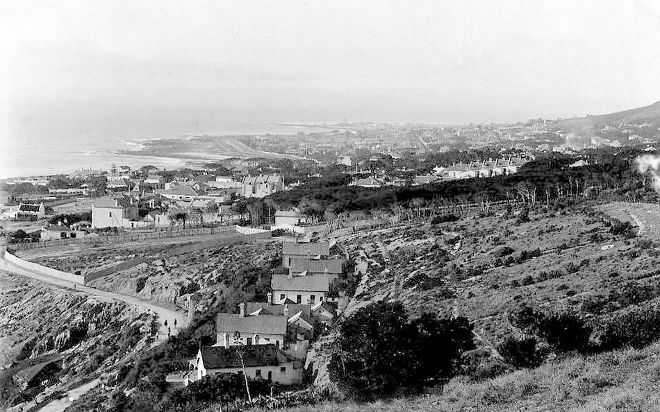 The naval base of Simon’s Town in 1900.